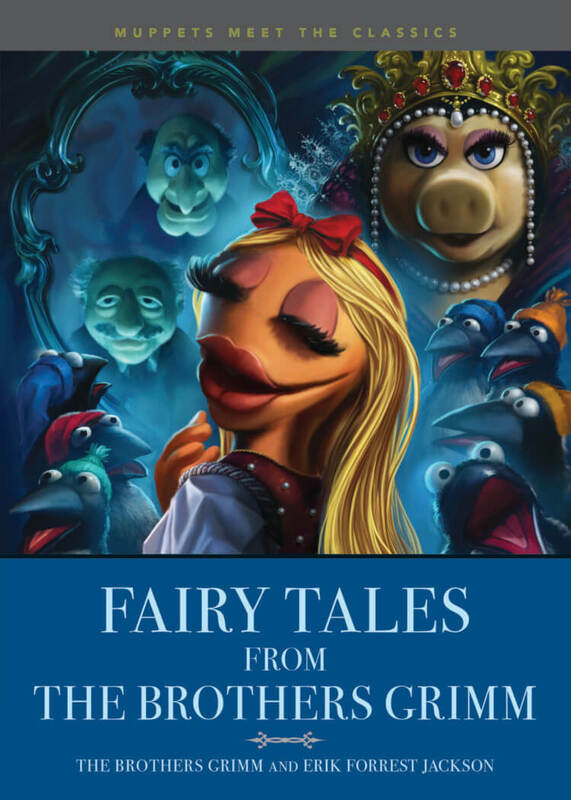 The collection of short stories, written by Erik Forrest Jackson, stars Kermit the Frog, Miss Piggy, Janice, Statler and Waldorf, and more, as they tell the tales of Snow White, Cinderella, and other classics — with a Muppet twist, of course. Kermit the Frog takes center stage for one story, called “Kermit the Frog-Prince,” inspired by the Brothers Grimm tale “The Frog Prince.” You can read that story in full below, courtesy of Oh My Disney. If you’re hooked on these Muppet fairy tales, you can pre-order “Muppets Meet the Classics: Fairy Tales From the Brothers Grimm” here. The book arrives in stores on October 9.